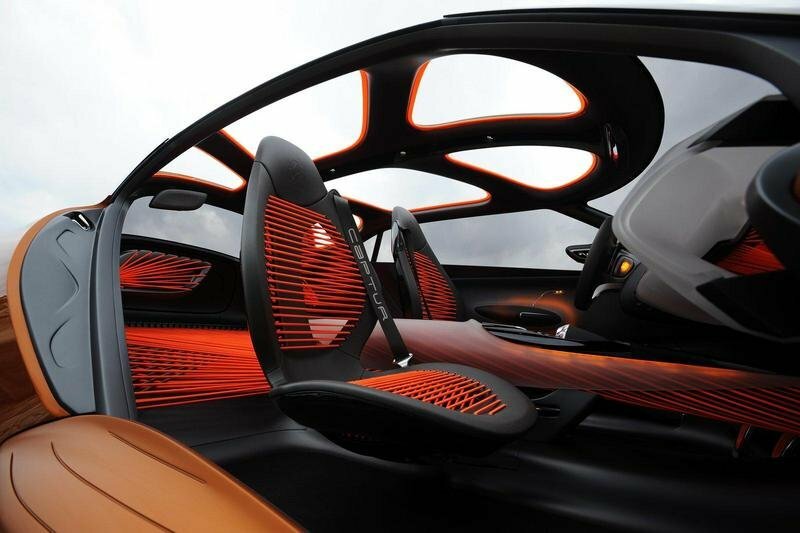 Renault’s futuristic design language first made an appearance at the 2010 Paris Motor Show with the DeZir Concept. The mid-engined, gullwing electric coupe brought something new to the table for Renault, capturing the world’s imagination with its new design philosophy and giving the French automaker the props it so rightfully deserved. Fast forward to the 2011 Geneva Motor Show, the place where Renault officially launched its latest concept vehicle called the CAPTUR. Following the design language of the DeZir, the CAPTUR is a sports crossover concept that comes fully loaded with state of the art features and materials that have never been used in current production cars. 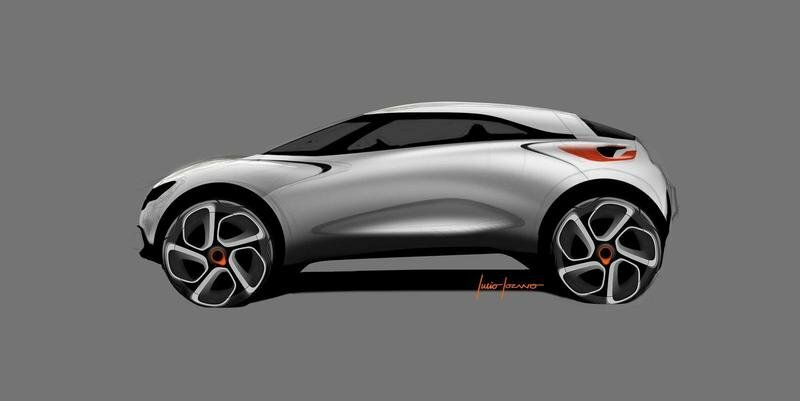 Talking about the CAPTUR’s overall design, it continues what the DeZir started with its simple, sensuous, and warm style that will progressively extend to future Renault car designs. In concept form, it’s about as awesome as we thought it would be. More details on the Renault Captur Concept after the jump. 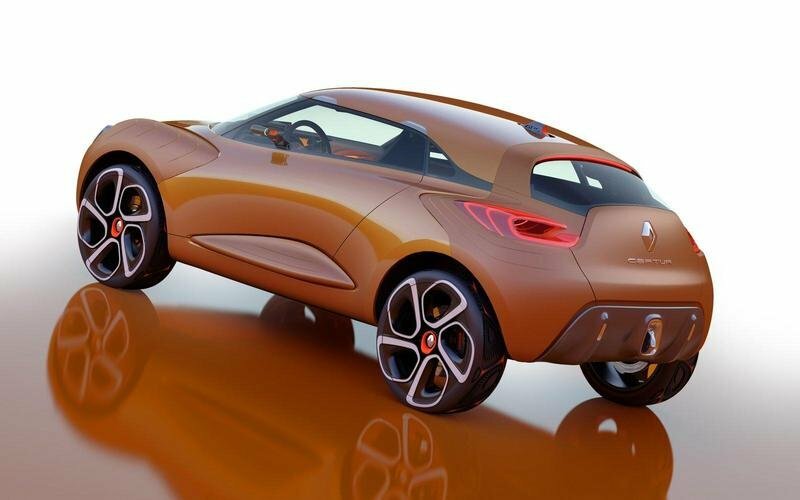 The Renault CAPTUR Concept combines an evocative fluid body style with an off-the-edge and muscular aura. Using the company’s previous concept (the DeZir) as a peg, Renault designed the CAPTUR Concept using angles, corners and lines to give the concept a sensuous and natural look, evoking movement and lightness, while at the same time displaying a rugged and powerful dimension befitting its standing as an SUV. As a source of inspiration, the CAPTUR’s exterior designer, Julio Lozano, evoked images of an athlete ready to pounce on the competition. "In designing Captur, I began with the image of a sprinter on the starting blocks, muscles tensed, and of the energy unleashed when the starting pistol is fired," he explains. In the front, the CAPTUR comes with a large Renault logo that has been set against a dark surface to accentuate it. The concept also makes use of LED lights as direction indicator signals that run in a wave pattern that go all the way around the vehicle. The framework of the CAPTUR uses carbon fiber as its primary material while also coming with a hard convertible top that immediately transforms the concept from a sleek urban vehicle to a rugged off-road machine. Another prominent feature of the CAPTUR are the butterfly set doors that seem to follow the DeZir’s oddly configured door format. On top of that, literally and figuratively, the concept was fitted with a hard convertible roof that can be removed to show the vehicle’s carbon fiber framework. The concept crossover was also dressed in a Spicy Orange paint job and is finished with a set of futuristic 22” black and white wheels. Over at the interior is where it gets really interesting. For starters, the cabin comes with an orange theme that’s complemented by fluorescent highlights that come as a result of streams of light entering the vehicle. The CAPTUR’s front seats are attached to the center console to simulate the experience of being suspended in air. Meanwhile, the aforementioned center console, along with the door casings and dashboard are formed using a translucent material that evokes the visceral feel of a second skin. There are also carbon bucket-style front seats, aluminum pedals, and a steering wheel trimmed in grey textured leather. The rear end of the CAPTUR serves as a multi-purpose area that provides passengers ample space for rest and relaxation. If and when somebody decides to reconfigure the interior of the CAPTUR, seatbacks are available from the side of the car complete with seat belts and head restraints. Then there’s the matter of the fiber ropes, which are used predominantly in the CAPTUR’s interior. "The whole of the interior is designed around this network of stretched elastic ropes," explains Magali Gouraud-Borgers, the CAPTUR’s interior designer. "They use graphics and light to bring rhythm to the overall design and reinforce the dynamic feel of the vehicle while also ensuring a lighter feel inside the cabin." The Renault CAPTUR Concept will be powered by the brand’s own concept engine, an Energy dCi 160 Twin Turbo 1598cc engine that produces 160 horsepower with 380 Nm of torque mated to an Efficient Dual Clutch transmission. The CAPTUR Concept hits a top speed of 160 mph with a 0-60 mph time of eight seconds and CO2 emissions of 99g/km. 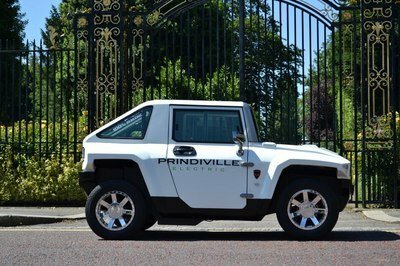 It’s a concept crossover, which means that we probably won’t be seeing a production version of this vehicle anytime soon. Even if it did end up there, we don’t think it’s going to come with those luminescent fiber ropes. Hard to find a suitable competition for the CAPTUR seeing as its chalk full of material we don’t even know about. Having said that, the last crossover concept that piqued our interest was the Kia KV7 Crossover, but while that concept was interesting in its own right, it still doesn’t come with the level of sophistication and audacity the CAPTUR Concept can proudly boast of. I love the orange color they’ve used on this SUV. It’s definitely a hot car for me. The interior is overwhelming. It’s inviting in the eyes and makes you hot. The wheels are very raging. It’s a must-have in the garage. With its wider fender, I thought Renault is now offering a high-speed performing car. 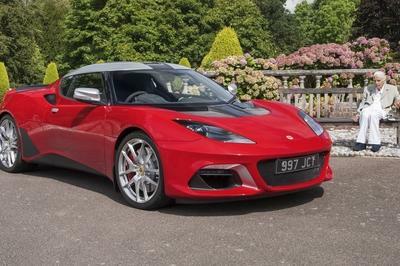 Agreed that its has an impressive styling in the exterior though the interior is not that much. 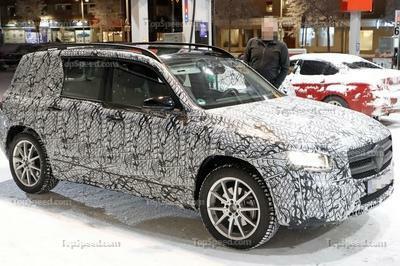 BTW, it seems that Renault waits for the debut of the Kia KV7 Crossover before proceeding. I love the wheels of this one. It seems so cool and striking on that, and I noticed that it really looks too huge but at the same time, it looks massive on that. Well, I’m really looking forward to seeing this one soon. I have to agree that this concept is really looks so huge but I’m still impressed with this concept and I would say that I would really love to try to drive this one. Impressive concept but I think it’s too huge! 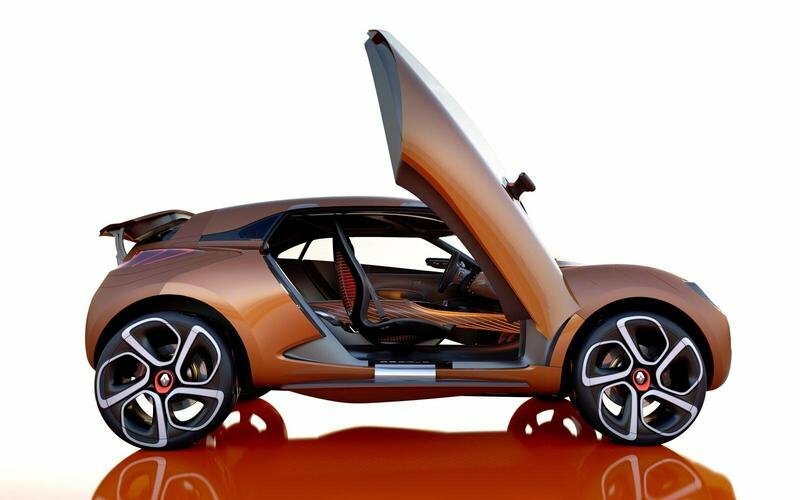 However, I’m impressed with its butterfly door, it is so unique! Moreover, I have to agree that the over-all styles of this concept are really a winner. Totally one of the ideal and detailed concept of car. The wheels are great and the the headlights from back to front both impressive. The uniqueness of the roof also beautifully different. One of the practical and versatile vehicle of Renault. Very modern-retro bodywork with a shade of orange, in a variety of different shades on materials both inside and outside the vehicle. Wow! 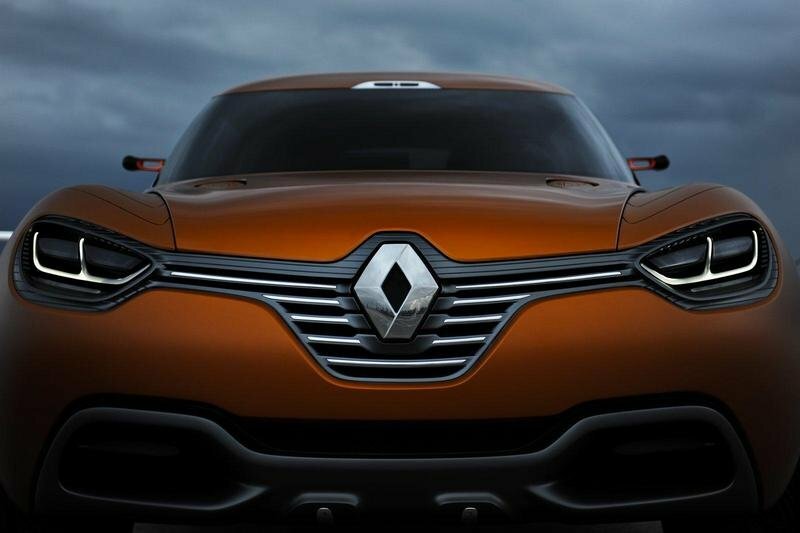 I like the futuristic detailing for the newer model of Renault.. It has a great looking exterior though I’m not sure if its seats are comfortable to use. Well, I guess we need to wait long enough before we could see this production. Renault Sport Megane will return to the world of the auto industry that’s now back to its stability performance. Hatchback’s engine is currently made of to its new version to definitely show of on the road. The CAPTUR kinda reminds me of how the Nissan Juke looks like, a bit too clunky and somewhat lacking ing proportions. Good thing it does have a rather good engine. I don’t really know what Renault is trying to do here. The car looks rather clunky. But I do like the way the doors are done, since they made it more accessible. Sharing much of its core specs with the Nissan Juke and likely its underpinnings, too, given the size and shape. The Renault Captur shows that quirky doesn’t have to be ugly. That design isn’t that far-fetched. It is only advanced a few steps beyond the Juke. I like it.But the 0.9 liter engine gives me pause. 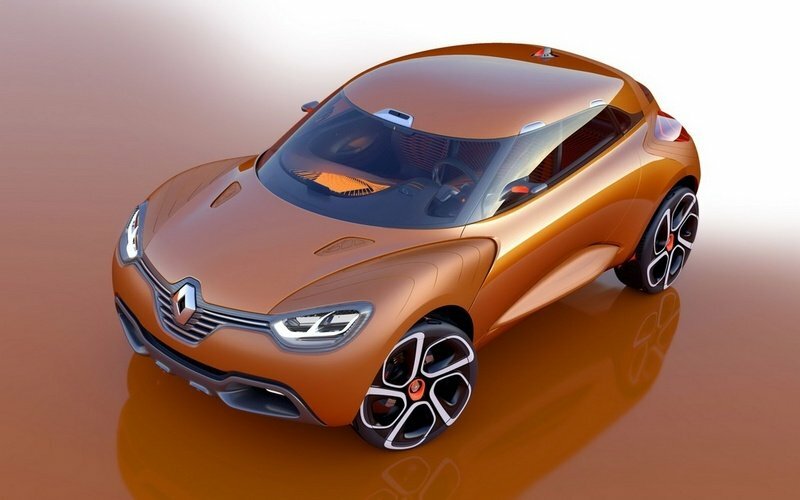 But though Renault gives a stunning and neat design minus those cartoonishly large wheels! Show. Obviously, the body design is the most interesting aspect to the CAPTUR as it features curves and shapes unlike most conventional cars. I really like it. I am sure some will say its ghastly, but I like a lot of what it has. I especially like the back. Although it looks like it has zero rear visibility as it is.